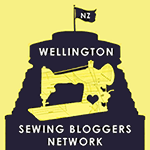 I sew garments (slowly) for fun in NZ. I liked this so much I made a video for it. 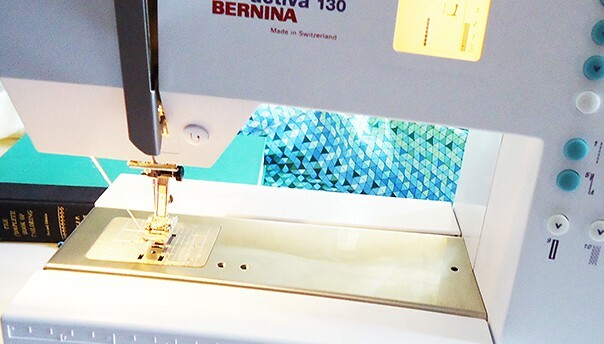 It’s easy and only requires a double eye needle and a machine with a zigzag stitch. These needles used to be popular and were sold as “magic” or “basting” needles. Now Schmetz is making them again to market them for decorative stitches. (I’ve gotten them cheaply on ebay here.) You can do regular sewing by threading the bottom eye and basting by threading the top eye and following the steps in the video. ETA – As pointed out to me by a member of the Bernina Lovers fb group, you can baste with an even longer stitch using the blindhem stitch. ©2015 - 2016 heycotton. Unauthorized use and/or duplication of this material without written permission from this site’s owner is prohibited. Excerpts may be used, provided that full and clear credit is given to heycotton with specific direction to the original content. Thanks! I made this myself! A weblog inspired by life's sweet and simple pleasures. Well, actually she knits and sews, but the username "demoiselle" was taken.